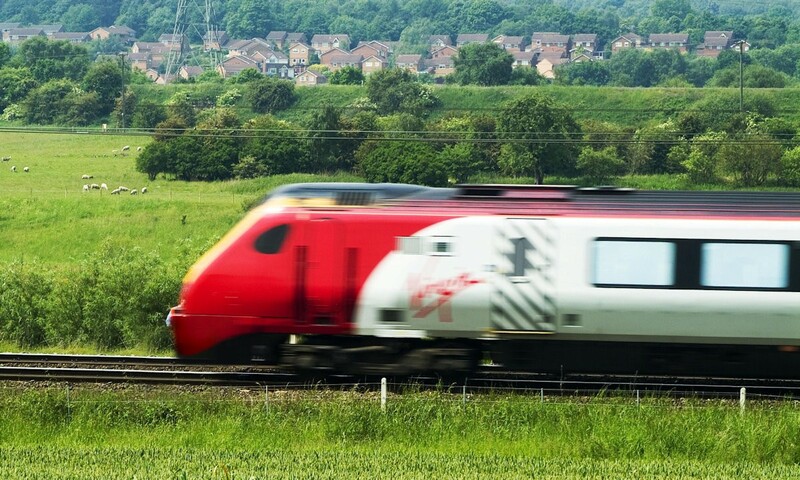 The park has great transport links and is easy to access by car, rail or coach. Remember to check the latest travel news before you travel. Use the route planning services to find out how to get to Hafan y Môr and plan your journey before you set off. From the North & North West: At Chester, pick up the A55 and A5. Join A487 to Caernarfon, then A499 to Pwllheli. Then A497 to Pothmadog. The park is on the right, approximately 3 miles out of Pwllheli. 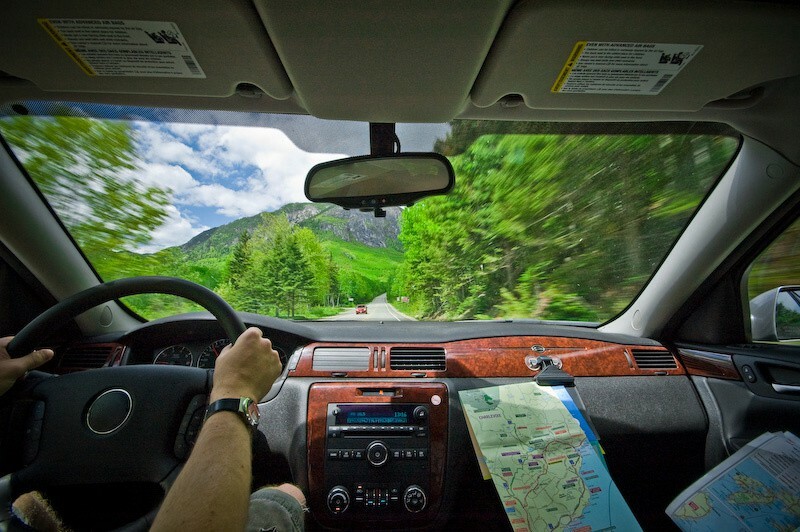 From the Midlands & the South: Take the M54 to Telford, A5 past Oswestry and Llangollen. Take A494 to Bala. In Bala turn right for Porthmadog. Turn left at the roundabout in Porthmadog, signposted Criccieth and Pwllheli. 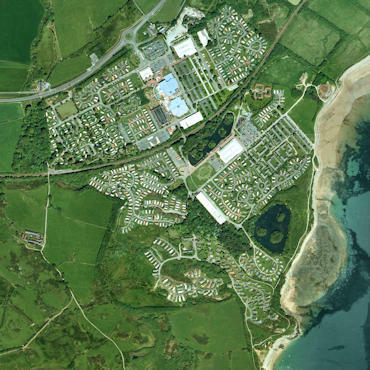 The park is on the left, 3 miles out of Criccieth. If programming your SAT NAV device, please use postcode: LL53 6HJ. This will guide you directly to Hafan y Môr where you will be able to follow the signs for directions to the park. 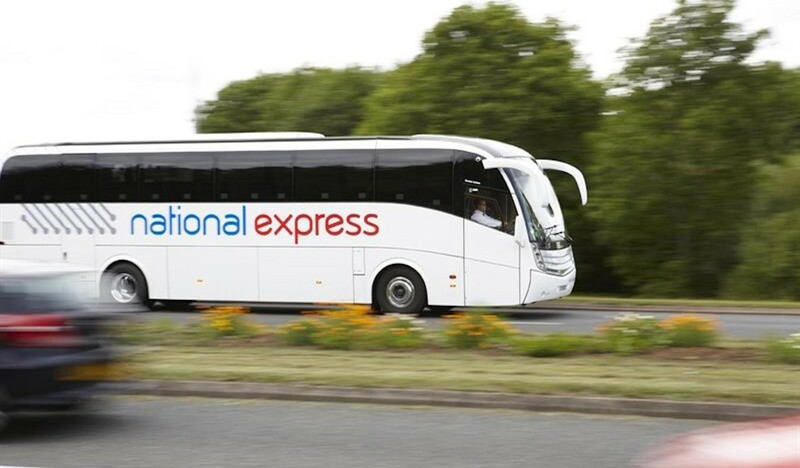 If you wish to travel by coach , National Express offer coaches to the park and Pwllheli from towns & cities across the country, call 0871 781 8181 for details to plan your journey with them. The nearest station is ‘Pwllheli’ about 4 miles from Hafan y Môr. Although some services stop at the park, please check with operators. During the day there are buses running to and from the park every 30 mins from Pwllheli, check with local bus operator for times. Taxi’s are also available to take you to the park from outside Pwllheli station. If you wish to travel by rail, you can call the National Rail Enquiries Helpline on 0845 748 4950 to help plan your journey. 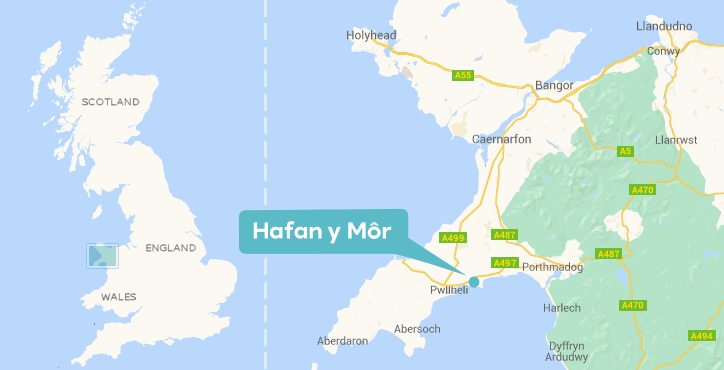 The nearest train station is ‘Pwllheli’ about 4 miles from Hafan y Môr. The park does have a station ‘Pen y Chain’ however it’s a request stop only and a 20 minute walkfrom the park, therefore we recommend travelling to Pwllheli.